The proper preparation and packing of your possessions for loading is essential to the success of your move. That is why most people prefer to have their household goods professionally packed. If you elect to pack part or all of your goods yourself, please read the following information and packing tips carefully. Responsibility for damage to goods in a carton that you pack is difficult to establish if there is no visible damage to the outside of the carton. Professional packers can pack an average household in one day. It will take you much longer and you will have to start well before moving day. If your packing is improperly done, the mover can refuse to load the cartons until they are properly packed. 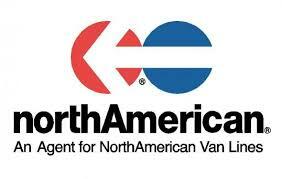 Herman Kakou professional mover for Canadian Moving services in Edmonton ab. Proper packing is critical to a successful move. Your possessions represent both an emotional and a monetary investment which deserve the best care available. Consider having Canadian Moving Services Edmonton packing services for you to ensure your possessions arrive at your new home safely. 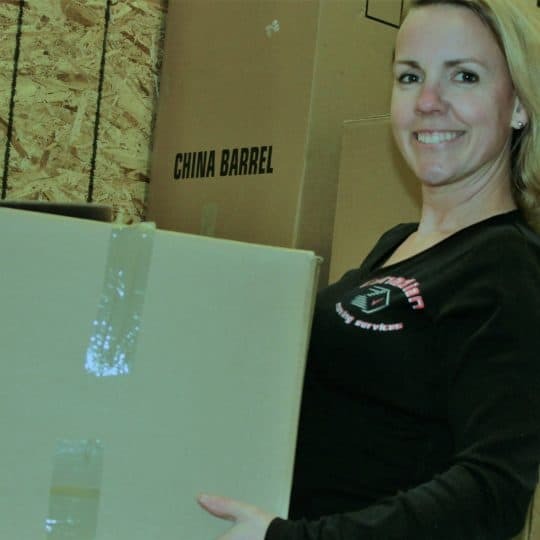 Even if you are on a tight budget we would recommend that you use the services of Canadian Moving Services’s professional packers for your most delicate china and breakables. 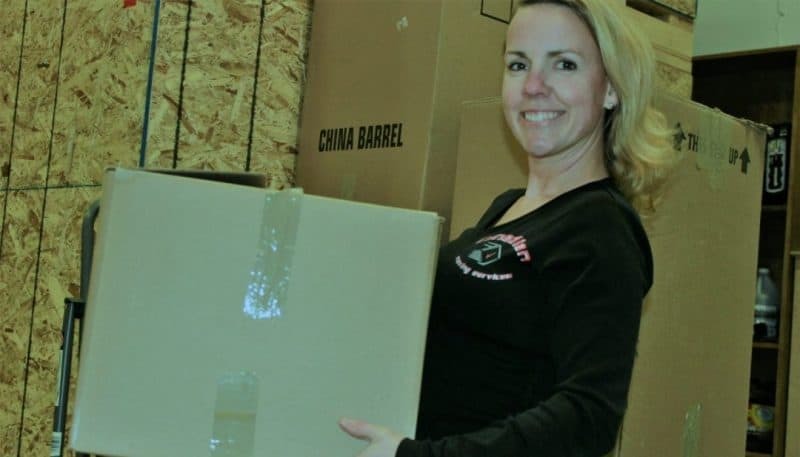 If you decide to do some or all of your own packing on your move, your Canadian Moving Services moving consultant can provide you with proper packing cartons, packing paper and tape at a nominal cost. Your Edmonton Movers also offer gently used moving cartons at a reduced cost. Atlas can also make custom built wooden crates for items such as antiques, marble tabletops, large oil paintings and other priceless possessions that are part of your move. Take advantage of brand new quality moving supplies made in Canada. Get mattress bags and wardrobe boxes. When boxes are packed professionally, that reduces the change to have irreplaceable items damaged.